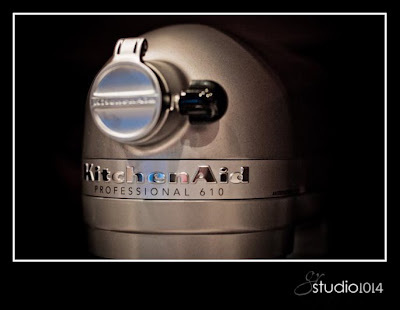 I kept my smaller KA 4.5 qt (300 watts) mixer for small, quick mixes. But, there’s new hardware on the kitchen counter for the really big mixes! I have not yet had the opportunity to take this machine for it’s maden whip, but I hope to make a big batch of something this weekend. This entry was posted in Kitchen Aid by galereeves. Bookmark the permalink. 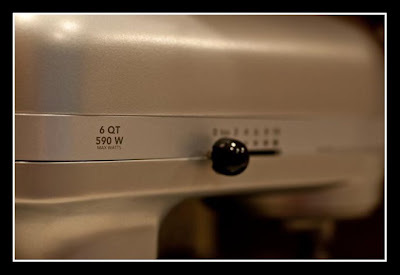 I'm so jealous…what a beautiful new mixer!!!!! !